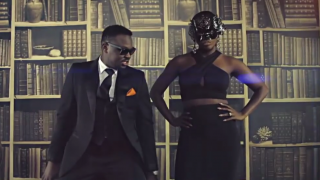 Mavin Records has released the video for Dr. Sid‘s single 'Oyari' featuring Tiwa Savage. 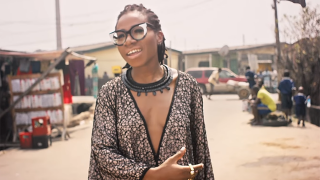 Asa drops the video of 'Eyo', a Lagos themed single off her latest album, Bed of Stone. 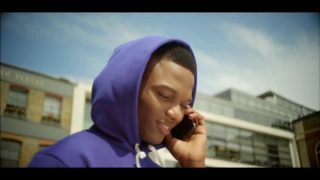 Starboy Entertainment drops the video for Wizkid's new single 'Caro' featuring US based rising star, L.A.X. 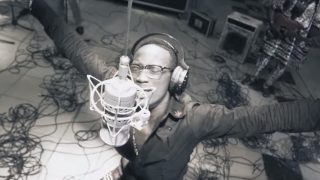 Dammy Krane has released the video of his most awaited single, 'Amin'. 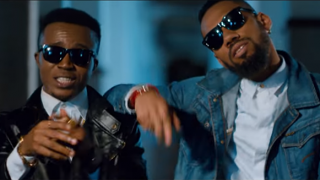 Humblesmith has dropped the video of his hit single 'Osinachi' featuring Phyno. 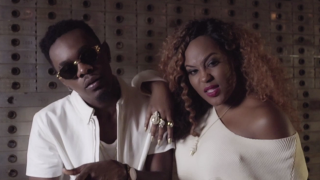 Emma Nyra has released the video for the remix of her song, 'For my matter' featuring Patoranking. 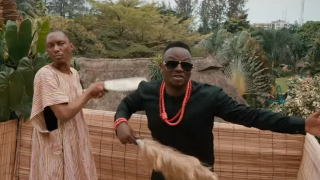 Mavin Records has released the video for Dr. Sid‘s hit single 'Kabiyesi'. 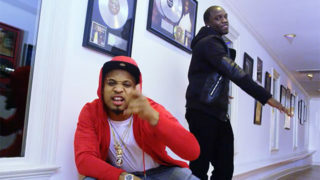 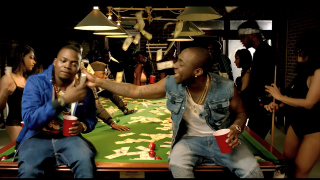 Davido drops the video of his single 'Money' featuring Olamide.